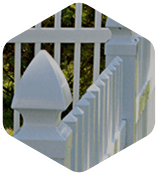 For nearly a century homeowners in Charlotte, NC and beyond have turned to Allison Fence for incredible value. 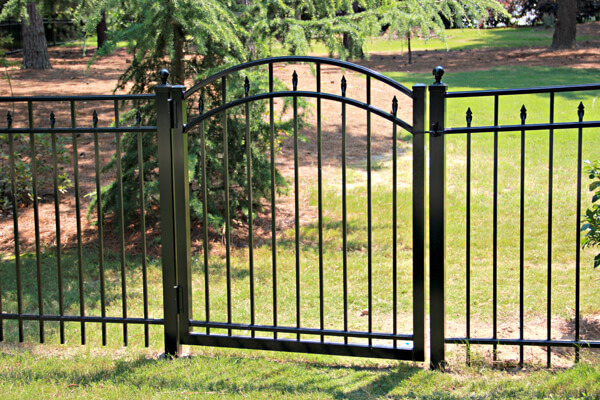 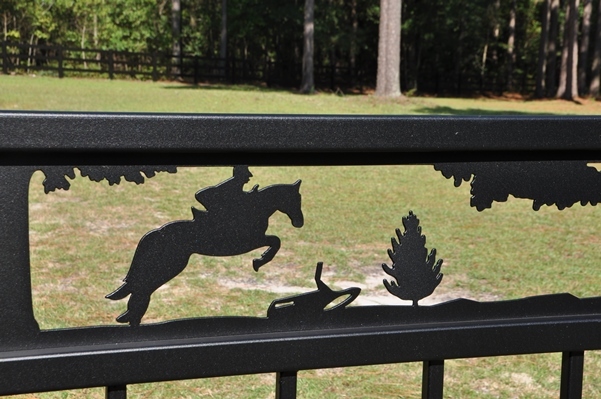 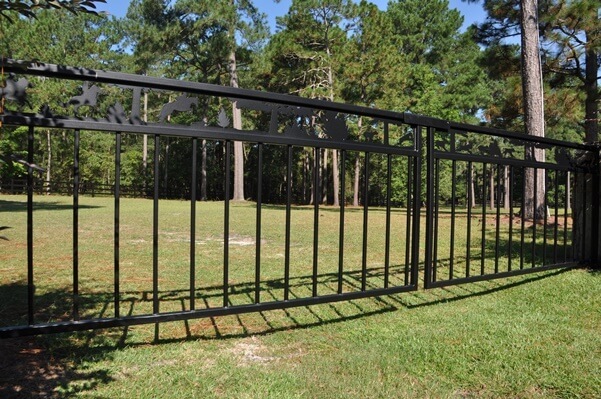 Allison Fence delivers exceptional products at unbelievable prices. 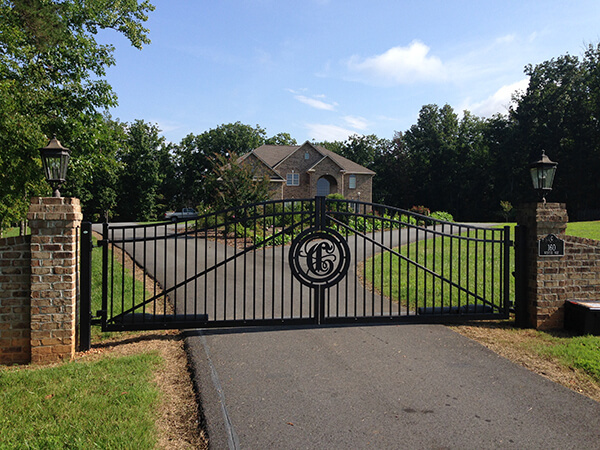 It’s no wonder homeowners from Kannapolis to Rock Hill and surrounding areas choose us for their residential fencing solutions. 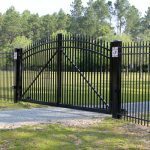 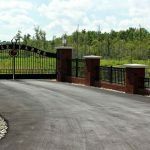 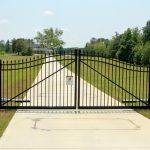 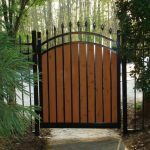 Thousands of homeowners have chosen Allison Fence to take the hassle out of buying and installing residential fences and gates. 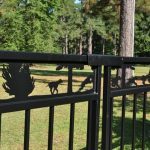 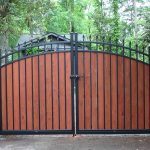 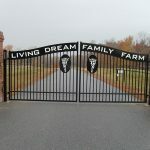 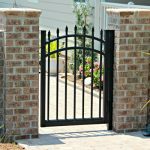 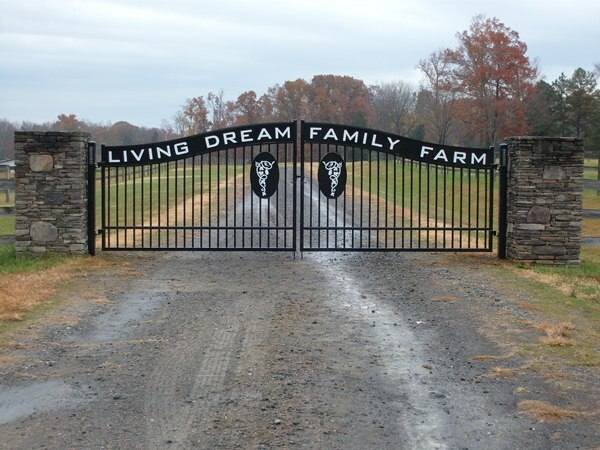 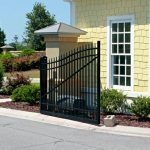 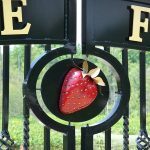 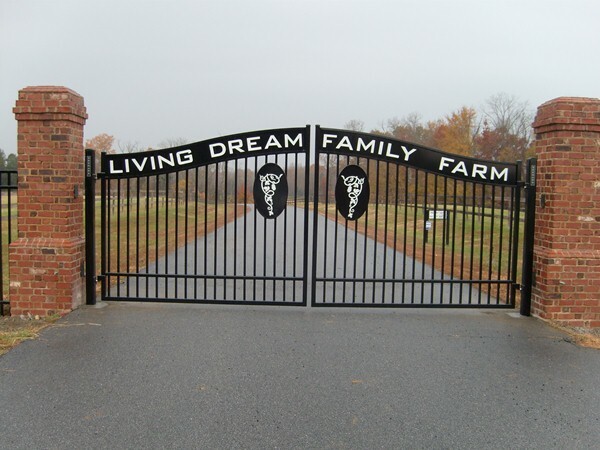 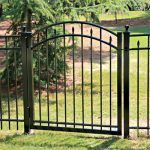 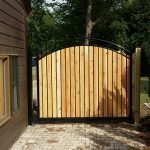 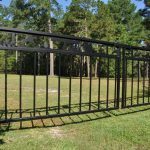 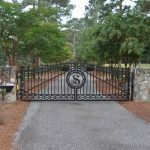 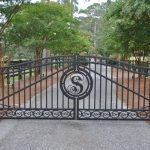 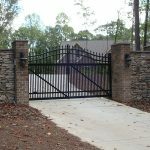 Whether you’re looking for a privacy fence for your backyard or custom gates, Allison Fence Company can meet your needs. 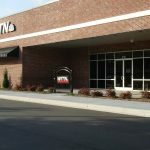 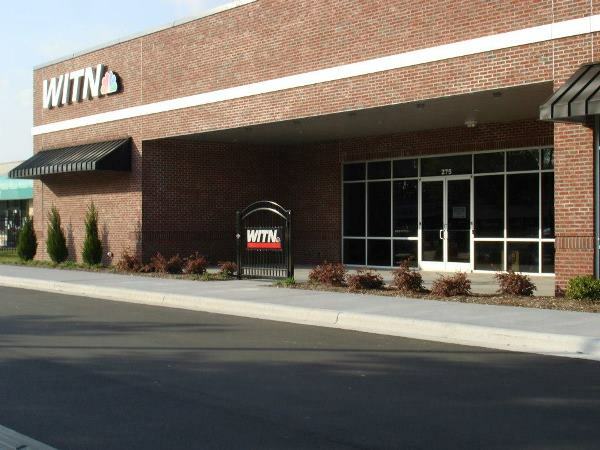 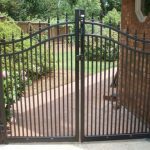 By offering long-term dependability and the very best fencing has to offer, Allison Fence has become a leader in the Charlotte, NC fence industry. 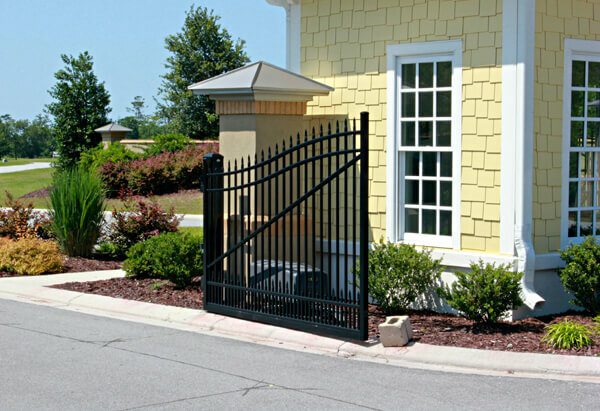 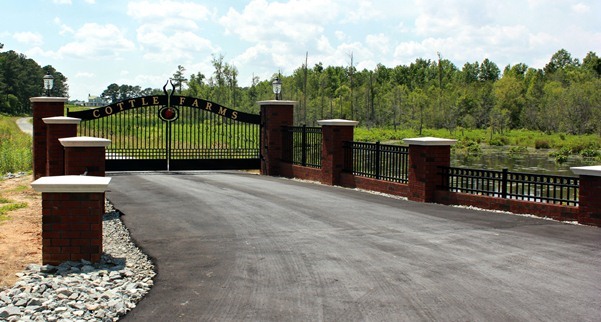 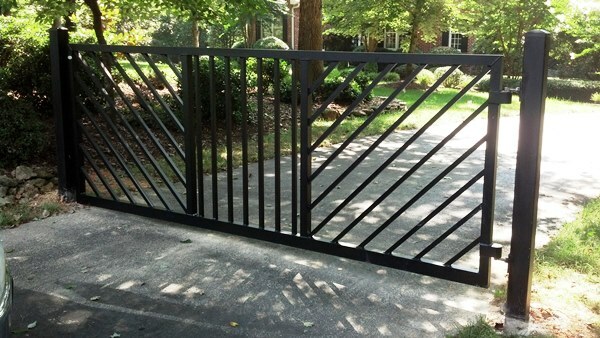 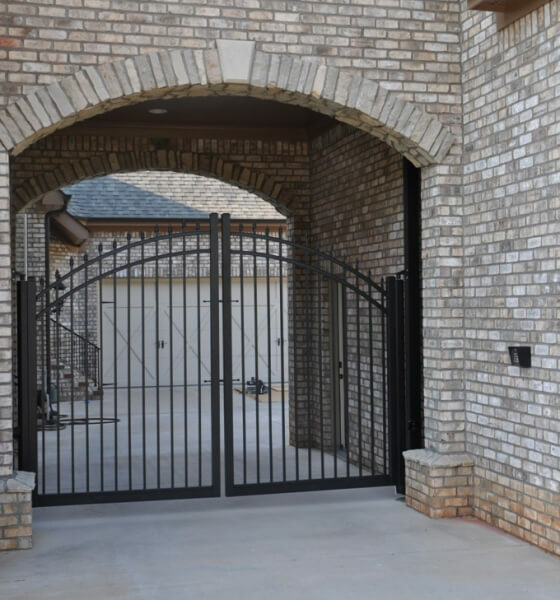 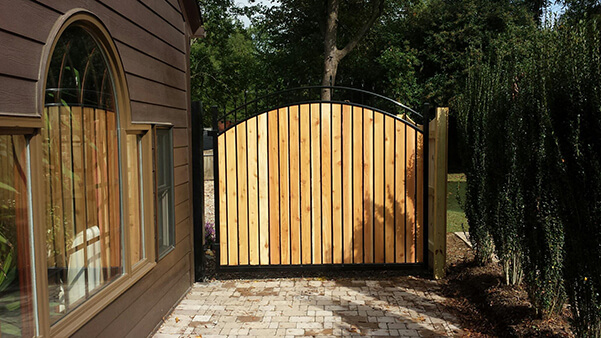 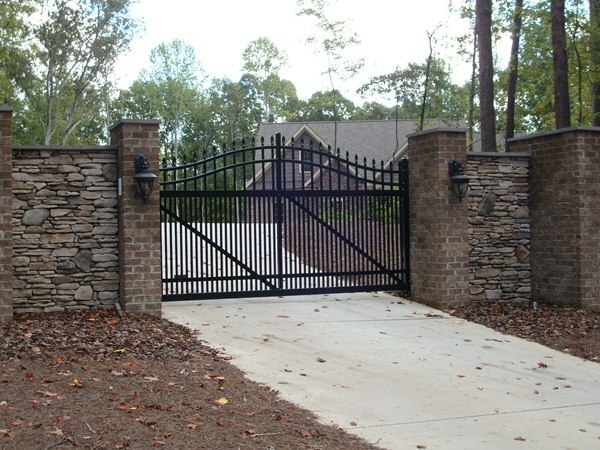 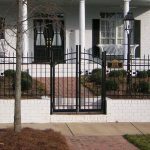 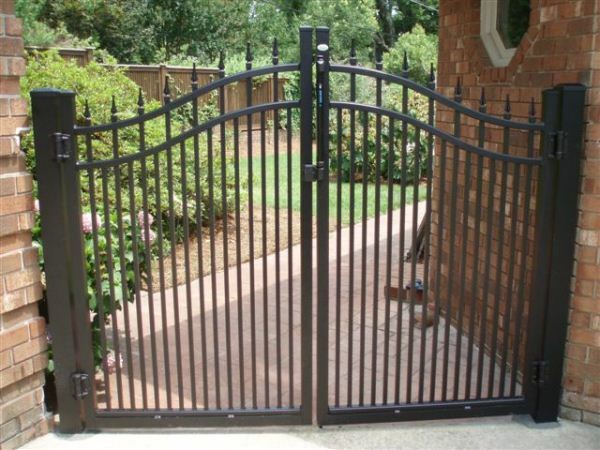 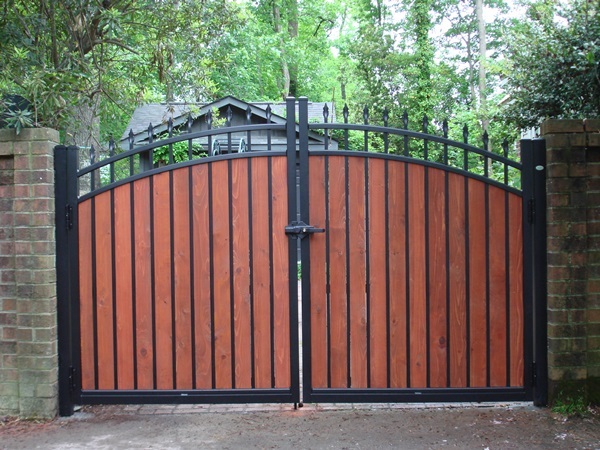 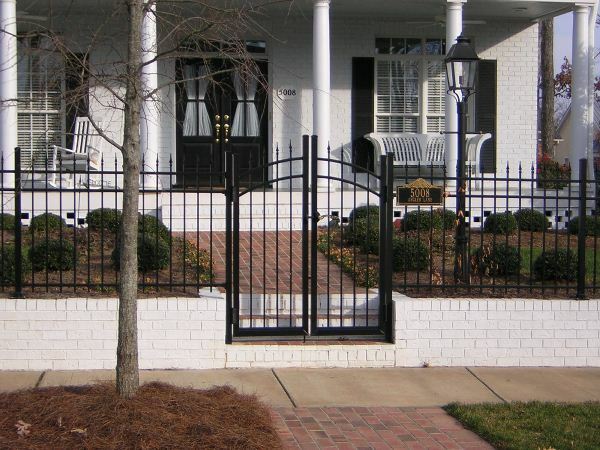 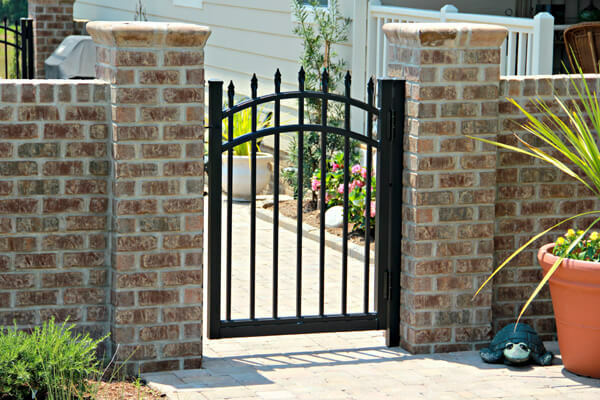 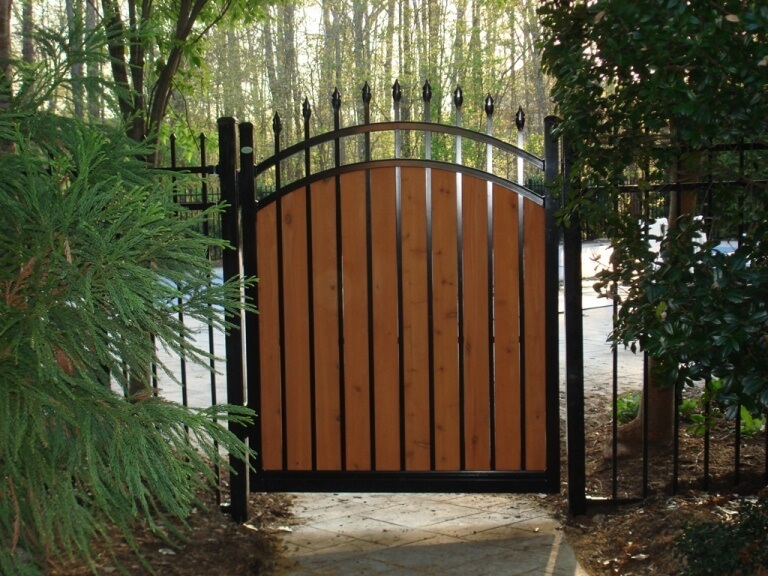 To browse images of previous gate and fence installations at real homes across the Charlotte metro area, browse our gallery – then contact the team at Allison Fence Company to discuss fencing options at your home and schedule a consultation! 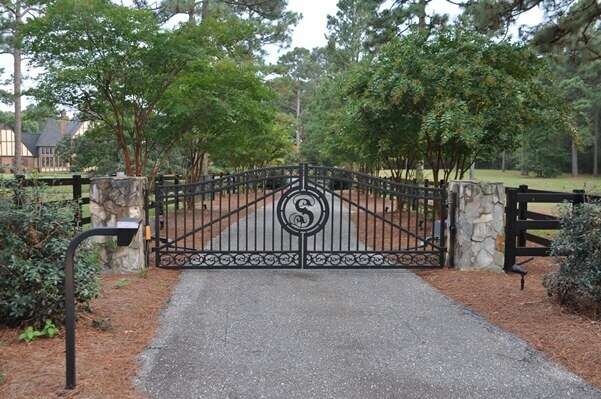 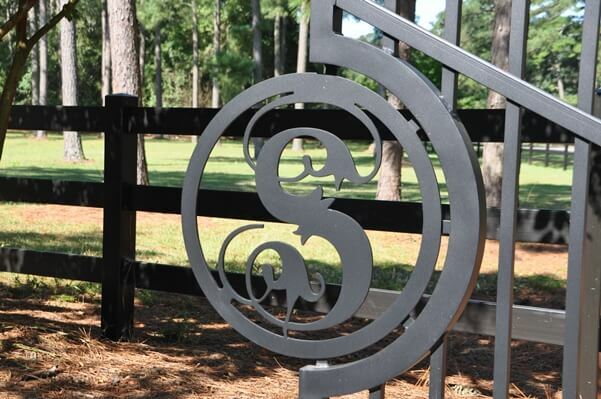 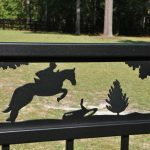 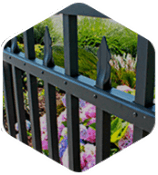 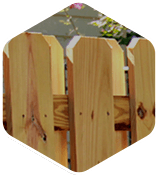 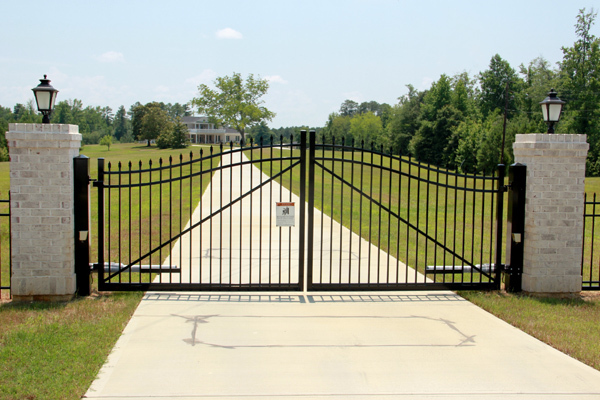 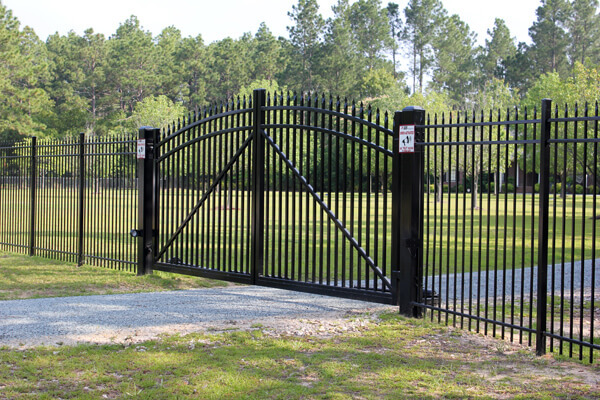 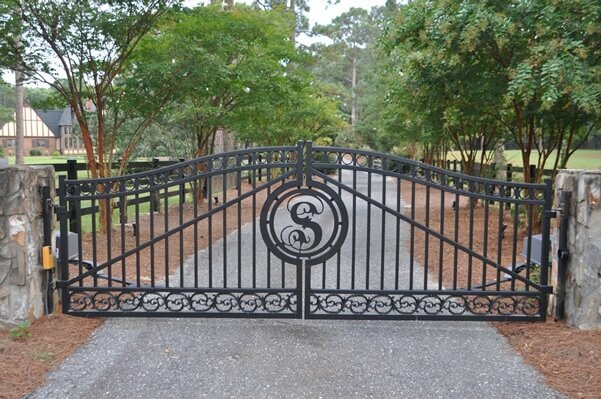 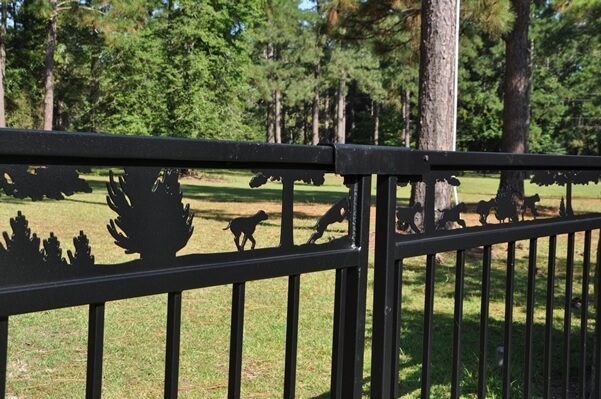 Allison Fence Company has remained the premier fencing contractor in North and South Carolina for over 90 years. 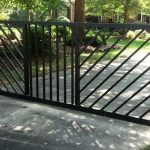 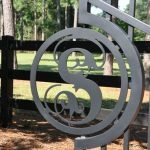 Our commitment to quality and service takes the hassle out of designing and building fencing solutions for your Charlotte NC home. 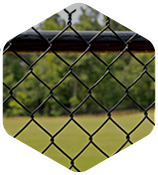 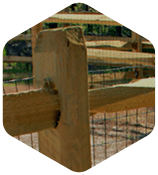 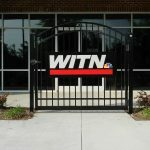 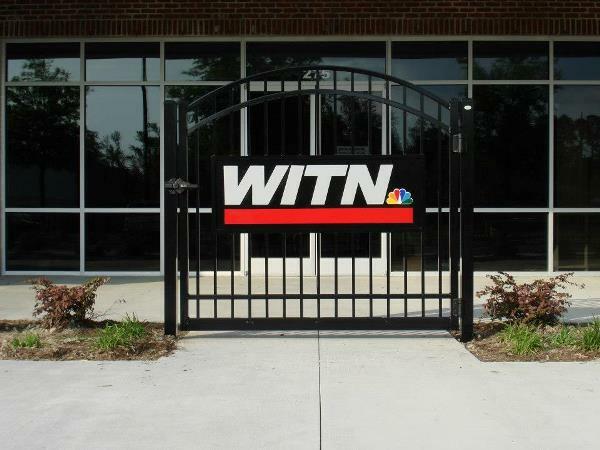 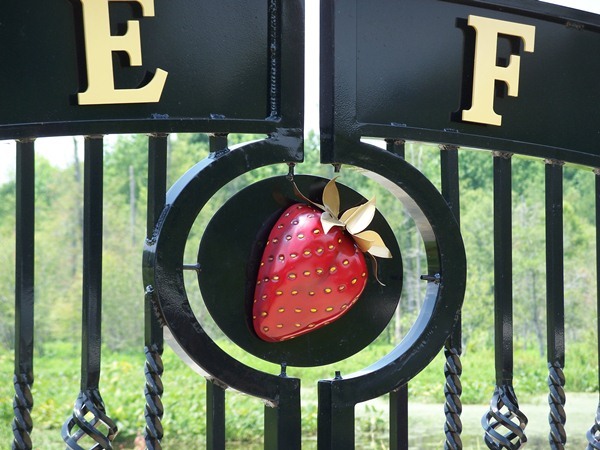 Proudly serving Mooresville, Salisbury, Statesville, and other western NC cities, Allison Fence takes the struggle out of fence installation.